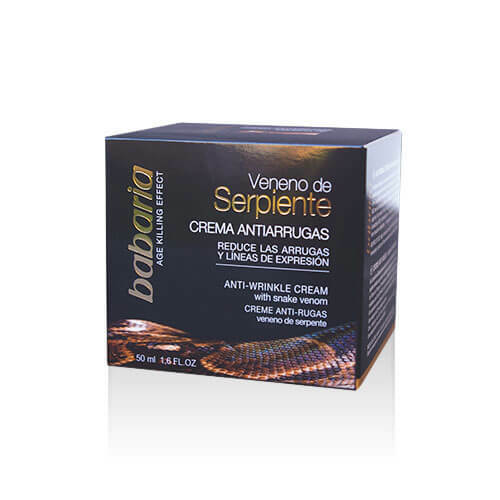 Multi-effect cream with age killing effect based on a synthetic peptide that mimics the action of a peptide found in the venom of the Temple Viper. 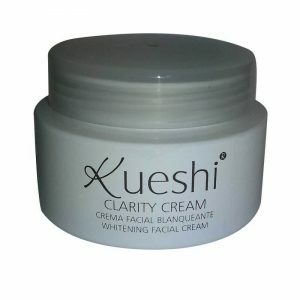 Anti-wrinkle cream with snake venom and age killing effect. Multi-effect cream based on a synthetic peptide that mimics the action of a peptide found in the venom of the Temple Viper. 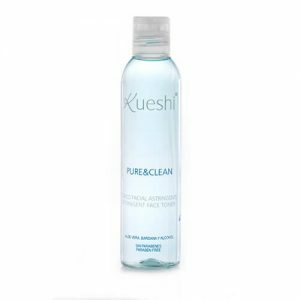 Reaching its maximum effect two hours after application with a reduction of 82%. Two days later, the effect is still at 67%, while four days later regular muscular contraction frequency is regained. A reduction of 52% in forehead lines. 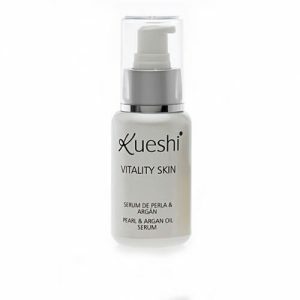 A reduction of 82% in wrinkles from muscular contractions. A reduction of 24% in crows’ feet.